Attention Developers. 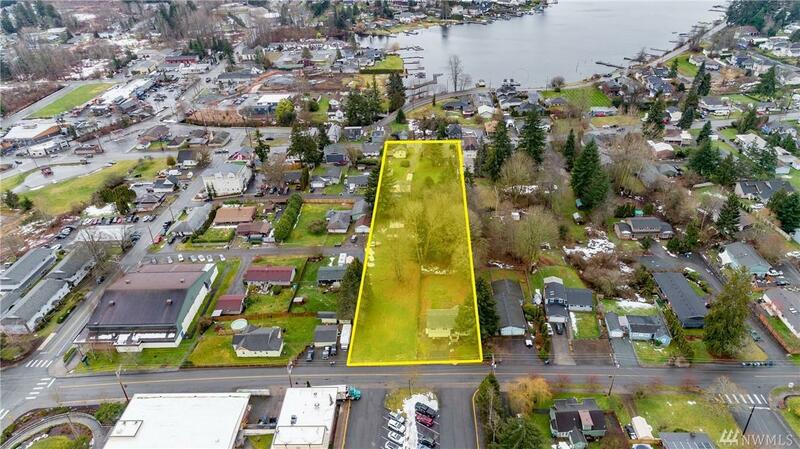 46 Townhouses + Mixed-Use opportunity in downtown Lake Stevens. 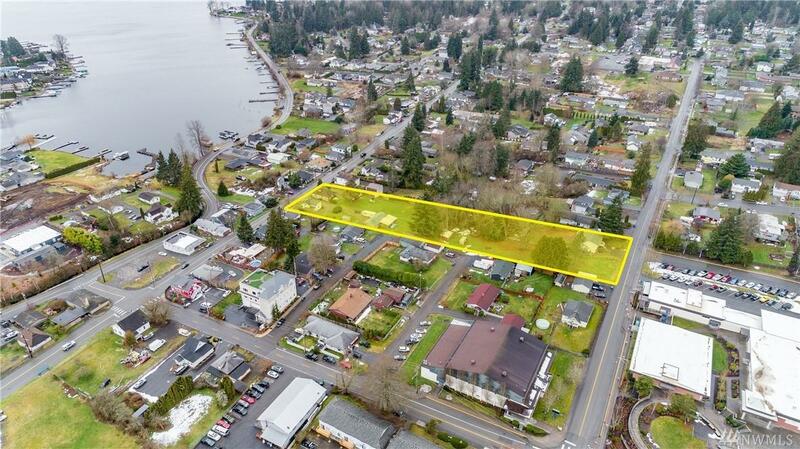 Proposed site plan provides 46 townhouses, retail/office pad(s), w/lake & mountain view potential. 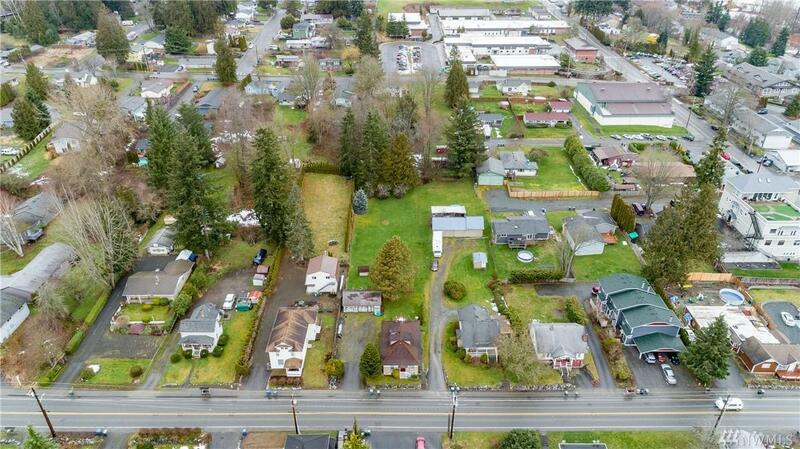 No known critical areas, multiple access points & partially cleared lot provide a truly unique opportunity in the heart of town. Currently zoned Mixed-Use (MU). Multiple development opportunities exist. Increased height limits. 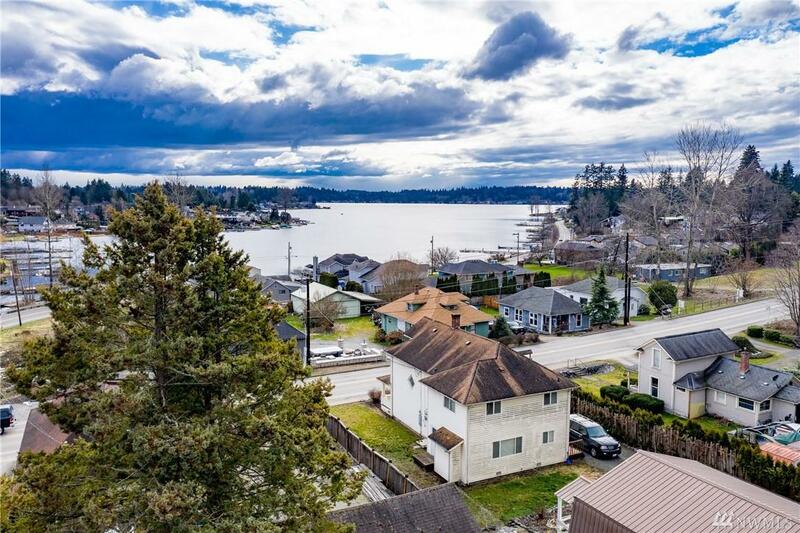 Walk to boat launch, park, restaurants, schools & shopping. Buyer to verify all.